Published by The Amalgamated Press, Ltd., Farringdon Street, London [The Boys' Friend Library] February 1921. 1921. Publisher's original stapled paper covers with wonderful period graphic colour art work to the front cover. 8vo. 7'' x 5½''. Contains 64 printed pages of text. Splitting of the paper to the center of the spine spine, a little tanning to the page edges. Very scarce early B.F.L. We currently hold in stock over 70 other titles from The Boys' Friend Library. Member of the P.B.F.A. Published by Ward, Lock & Co. Ltd., Warwick House, Salisbury Square, London circa 1942. London circa 1942. Hard back binding in publisher's original colour illustrated paper covered boards, black title lettering to the faded green cloth spine. Quarto 10'' x 7½''. Contains 128 printed pages of text with 16 colour illustrations throughout. Rubs to the spine ends with small tears to the cloth, corners bumped, contents clean, no foxing, no dust wrapper. Member of the P.B.F.A. 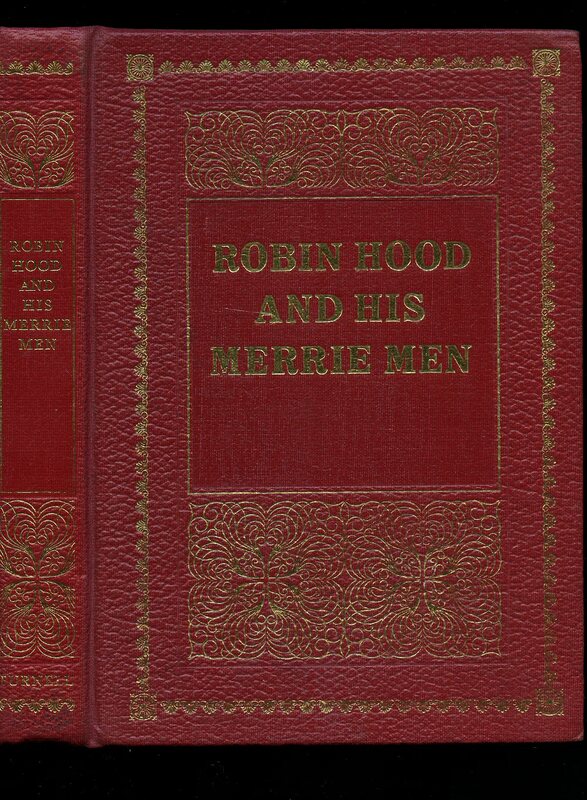 Hard back binding in publisher's original maroon paper covers, silver title and author lettering to the spine. 8vo. 8½'' x 5½''. 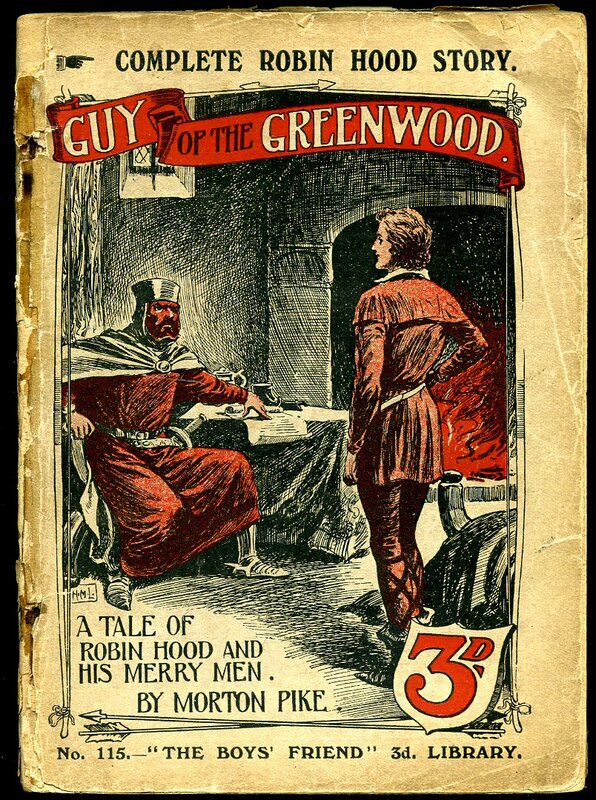 Contains 256 printed pages of text with twenty colour illustrations throughout, red end papers. Shallow rubs to the spine ends and corners, rear end paper adhered to the rear paste down and jacket flap, pencilled scribbling to the margins of page 51. Very Good condition book in Very Good condition period art work dust wrapper with 30 mm closed tear to the upper rear gutter and related creasing, rubs to the corners, minimal creasing to the spine ends, price clipped. Dust wrapper supplied in archive acetate film protection, this preserves and prolongs the life of the paper, it is not adhered to the book or to the dust wrapper. Member of the P.B.F.A. Published by The Amalgamated Press, Ltd., Farringdon Street, London [The Boys' Friend Library] 31st August 1926. 1926. 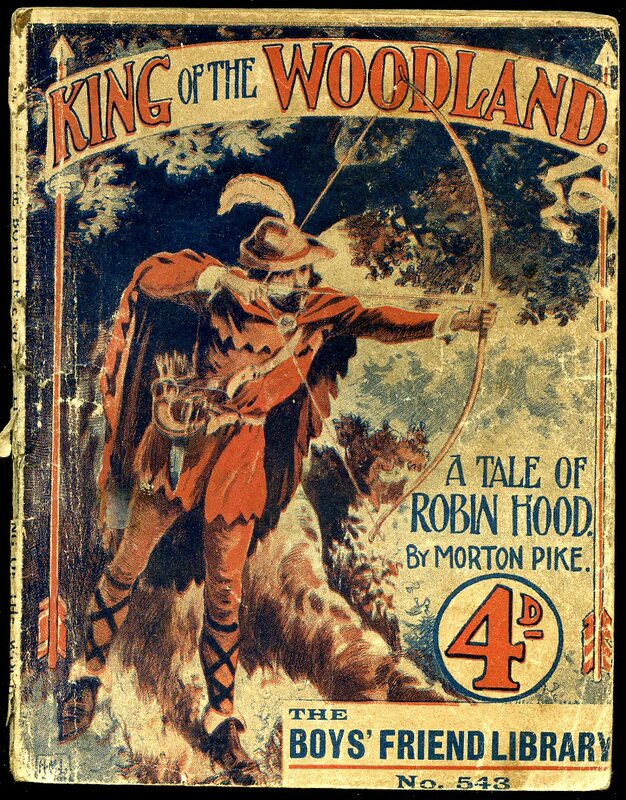 Publisher's original stapled paper covers with wonderful period graphic colour art work to the front cover. 8vo. 7'' x 5½''. Contains 64 printed pages of text. Neat thin old tape repair down the spine. We currently hold in stock over 70 other titles from The Boys' Friend Library. Member of the P.B.F.A. Published by J. Coker and Co., 6 Farringdon Avenue, London circa 1929. 1929. Hard back binding in publisher's original colour illustrated paper covered boards, green cloth spine. 4to 10'' x 8''. Contains 118 printed pages of text with four full-page colour illustrations. Corners badly crushed, contents in very near Fine condition, without any marks or foxing to the paper, no dust wrapper. 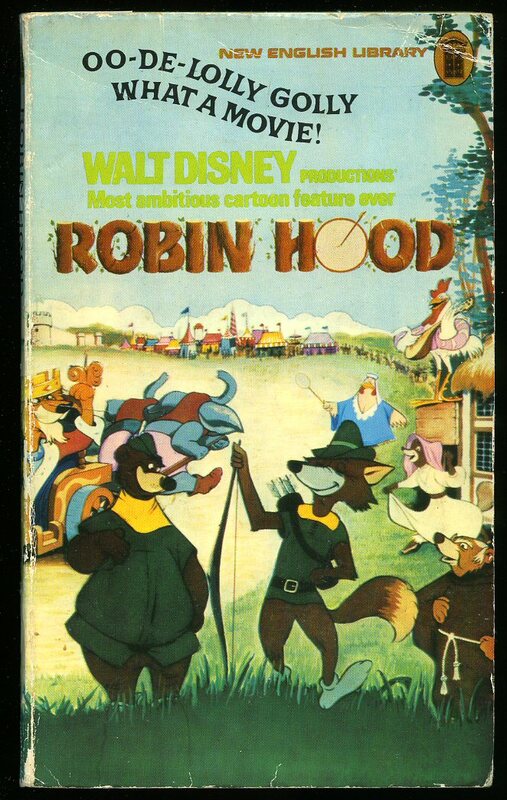 We currently hold in stock 15 other Robin Hood books Member of the P.B.F.A. 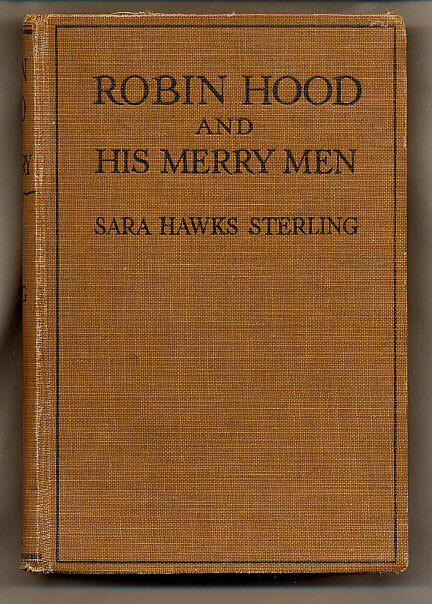 Published by J. Coker and Co., 6 Farringdon Avenue, London 1929 Reprinted Edition. London 1929. Hard back binding in publisher's original camel cloth covers, black lettering to the spine and the upper panel. 8vo 7½'' x 5¼'' 242 pp. 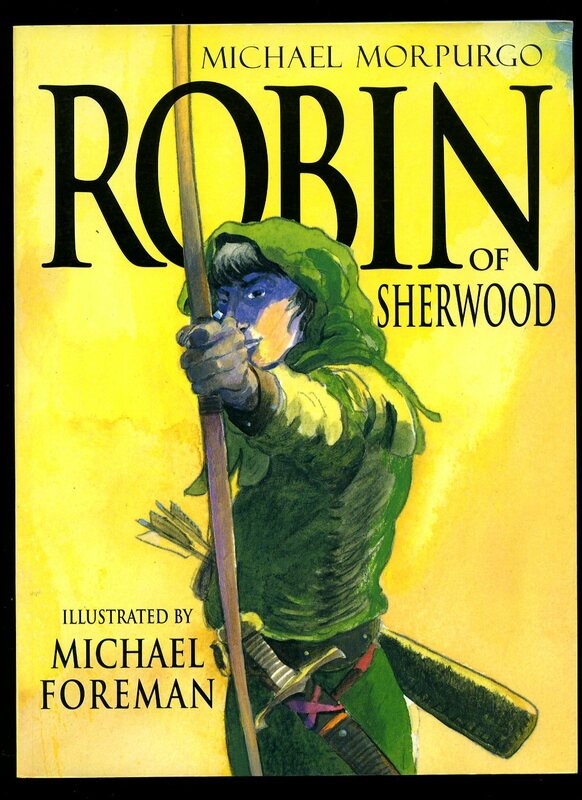 Seven full-page singled-sided colour illustrations throughout. 5 mm piece of cloth missing to the foot of the spine, small snag to the upper spine edge, spine not faded, no dust wrapper. Member of the P.B.F.A. 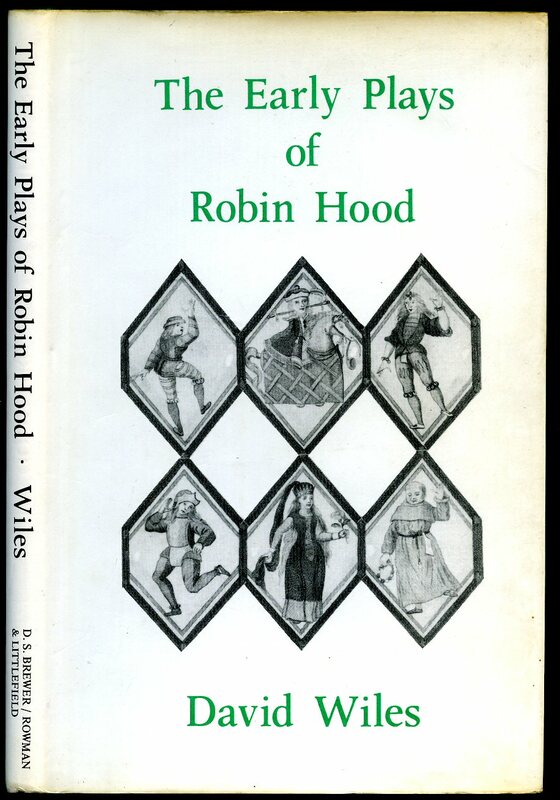 Published by New English Library a Division of Hodder and Stoughton Ltd., Mill Road, Dunton Green, Sevenoaks, Kent First Thus Edition 1974. Sevenoaks 1974. Paperback. Monochrome illustrations throughout. In Very Good condition. Member of the P.B.F.A. 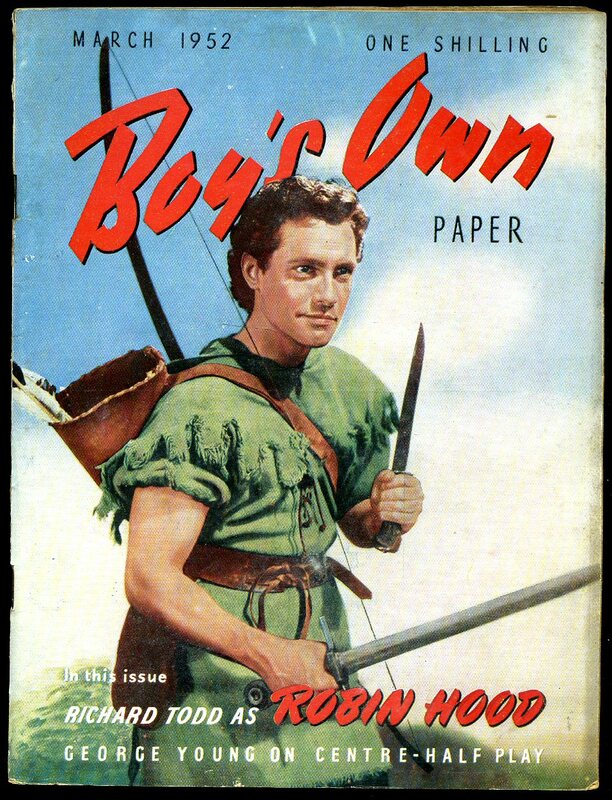 Boy's Own Paper Volume 74 No. 6 March 1952. Published by Lutterworth Periodicals Ltd., Redhill March 1952. 1952. Published by D. S. Brewer, 240 Hills Road, Cambridge First Edition 1981. Cambridge 1981. First edition hard back binding in publisher's original sage green paper covers, gilt title and author lettering to the spine. 8vo. 9'' x 5½''. ISBN 0859910822. Contains 97 printed pages of text, mounted map to page 67. Very little wear to the covers, slight age darkening to the closed page edges, Very Good condition book, in near Fine condition illustrated dust wrapper with engraving, circa 1620, from the Bodleian Library, not price clipped. Dust wrapper supplied in archive acetate film protection, this protects and prolongs the life of the paper, it is not adhered to the book or to the dust wrapper. Member of the P.B.F.A. Published by Purnell Books, Berkshire House, Queen Street, Maidenhead, Berkshire First Thus Edition 1976. Berkshire 1976. 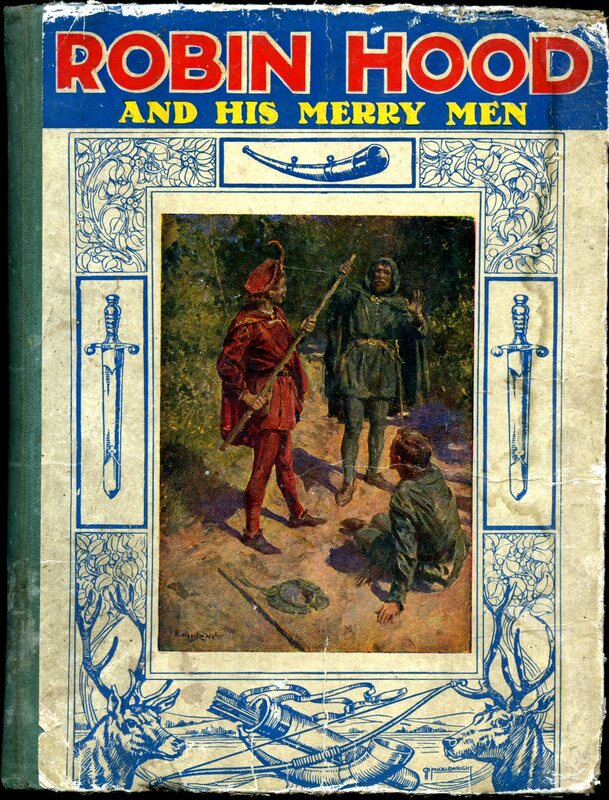 First thus edition hard back binding in publisher's original red pebble cloth covers, gilt title to the spine and the upper panel with decorative gilt tooling. 8vo. 8'' x 5½''. Contains 180 printed pages of text with colour and monochrome illustrations throughout, mustard end papers. Ink and pencil markings to the front paste down, and in Very Good condition, no dust wrapper. Member of the P.B.F.A. 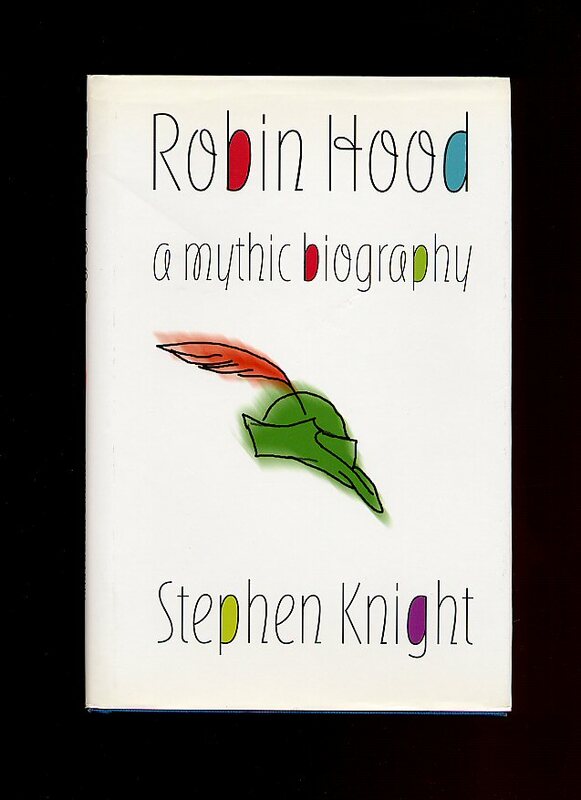 Published by Hodder Children's Books, 338 Euston Road, London First Paperback Edition 1998. London 1998. 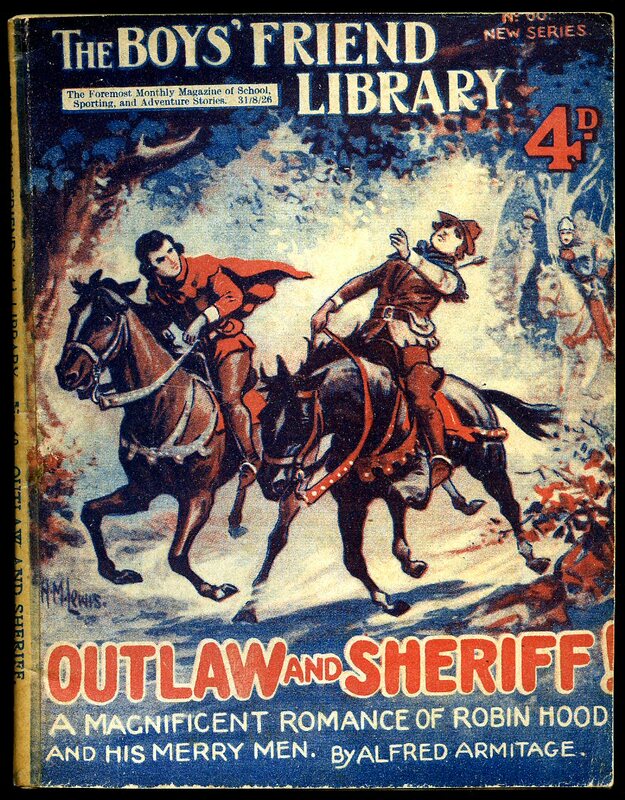 Published by The Amalgamated Press, Ltd., Carmelite Street, London [The Boys' Friend Library] 6th December 1934. 1934. Publisher's original stapled paper covers with wonderful period graphic colour art work to the front cover. 8vo. 7'' x 5½''. Contains 96 printed pages of text. Small old tape shadow marks across the spine ends, rusty staple and in Very Good condition. We currently hold in stock over 70 other titles from The Boys' Friend Library. Member of the P.B.F.A. Published by Cornell University Press, Ithaca First Edition 2003. Ithaca 2003. Published by The Amalgamated Press, Ltd., Carmelite Street, London [The Boys' Friend Library] April 1910. 1910. 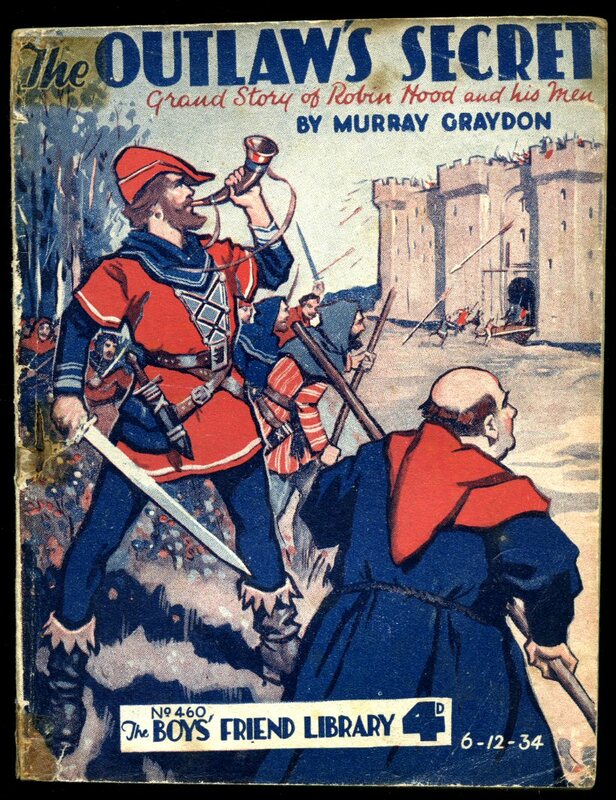 Publisher's original stapled paper covers with wonderful period graphic colour art work to the front cover, Pears advertisement to the rear cover. 8vo. 7'' x 5½''. Contains 120 printed pages of text. Chipping of the paper around the spine and top front cover, one page section slightly proud. We currently hold in stock over 70 other titles from The Boys' Friend Library. Member of the P.B.F.A. 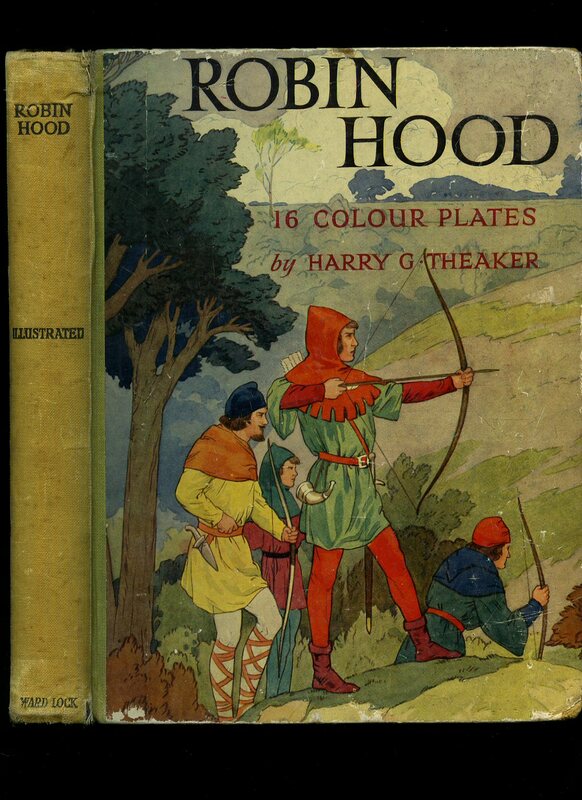 Gilbert, Henry [1868-1937] Illustrated by Walter Crane and H. M. Brock. Published by Thomas Nelson and Sons Ltd., 35-36 Paternoster Row, London 1935 Reprinted Edition. 1935. Hard back binding in publisher's original strawberry cloth covers, gilt title and author lettering to the spine, page tops red. 8vo. 8'' x 5½''. 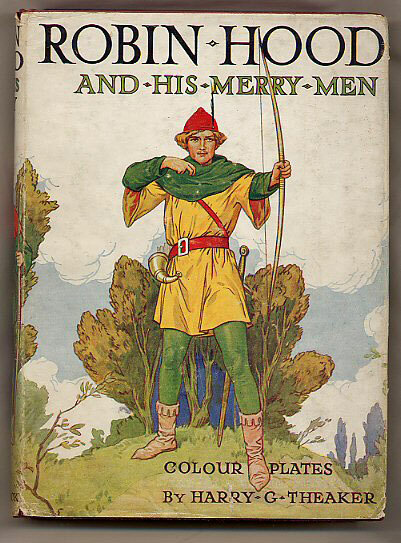 Contains [ix] 384 pp with 24 colour illustrations and line drawings by Walter Crane and H. M. Brock. 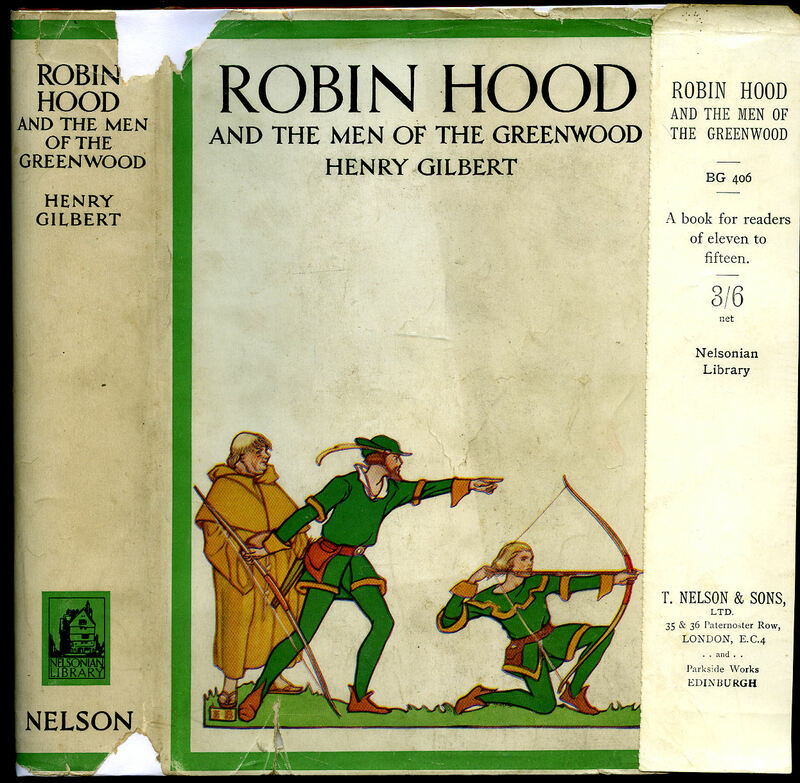 Very Good condition book in Good condition dust wrapper with chips and internally repaired tears to the spine ends and edges, with original Robin Hood and the Men of the Greenwood paper book mark. Dust wrapper supplied in archive acetate film protection. Member of the P.B.F.A.